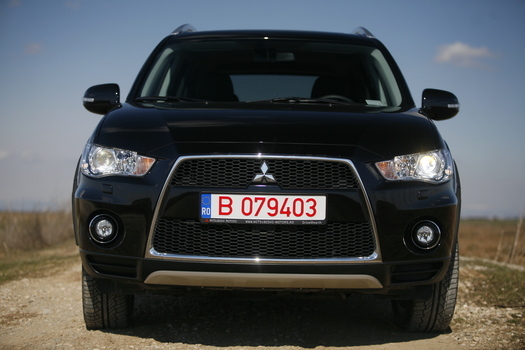 This new Outlander from Mitsubishi has a look more aggressive than never, that “jet fighter” grille being the main reason for that. 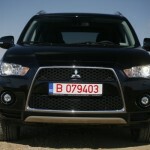 Mitsubishi Outlander got a substantial facelift at mid-life, I’m talking about that “jet fighter” grille which the Japanese peoples choose it and become the image of Mitsubishi. 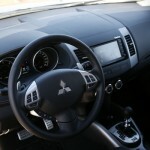 Lancer inaugurated this image inspiring from the aviation, after that was adopted by Cold and now by Outlander. 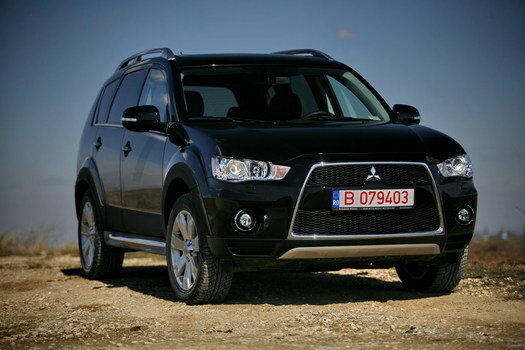 The next one will be the compact cross-over ASX which will fit perfectly in the range adopting the same front grille. 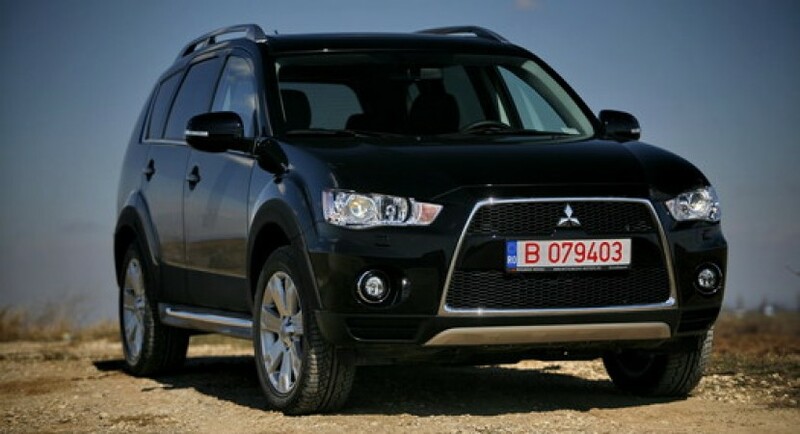 The actual generation of Mitsubishi Outlander was released in 2005, is the second generation of Outlander model and already started to get old, so a facelift was a wise decision. 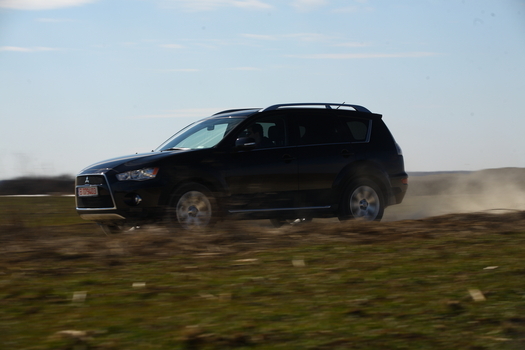 This Mitsubishi Outlander is equipped with a 2.2 liter capacity Di-D Instyle TC-SST engine, developing 156 horsepower and 380 Nm of torque. 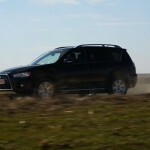 This engine is not new, is the same powerful and elastic PSA turbodiesel being much better than the 2.2 liter one from Volkswagen which develops 140 horsepower. 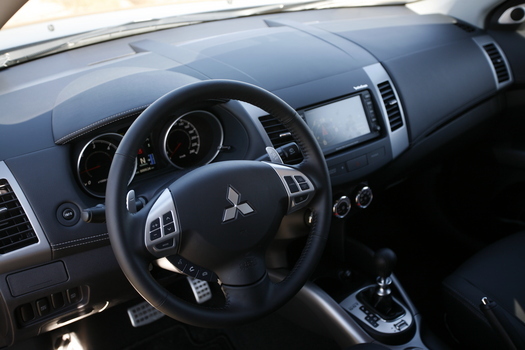 The new thing is associating to this engine an automatic gearbox with double clutch named TC-SST.